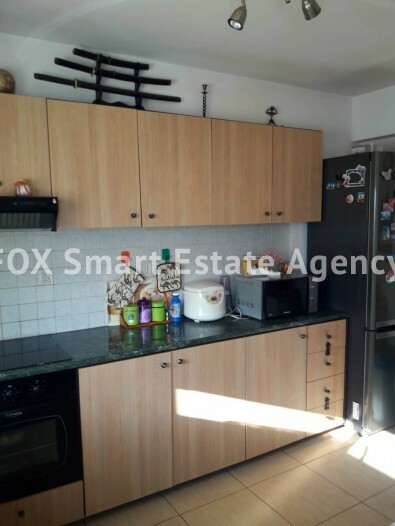 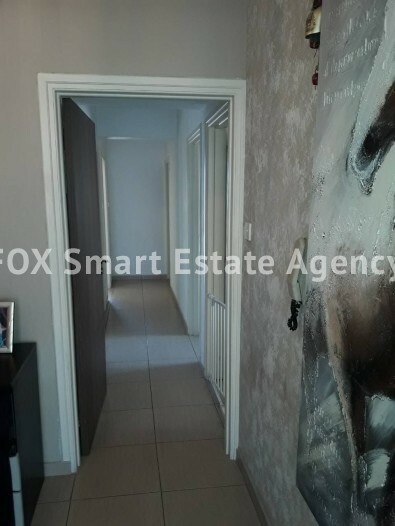 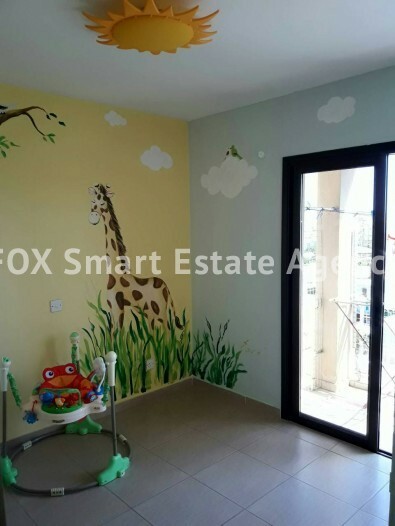 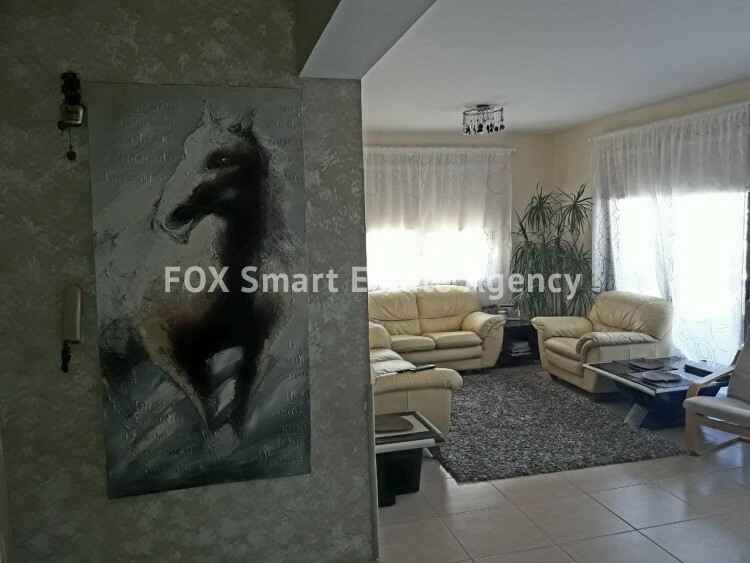 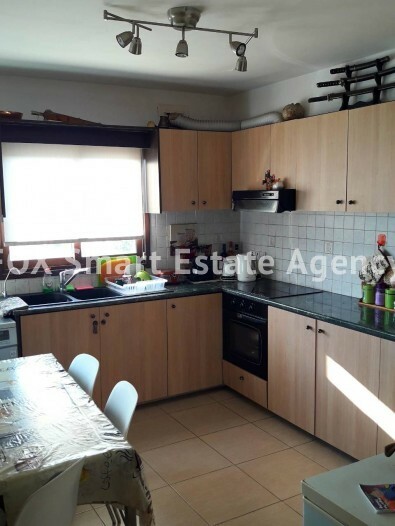 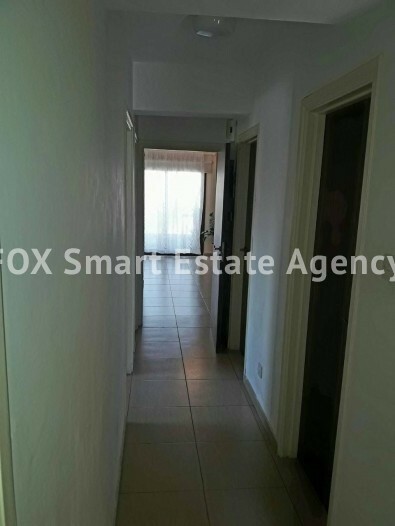 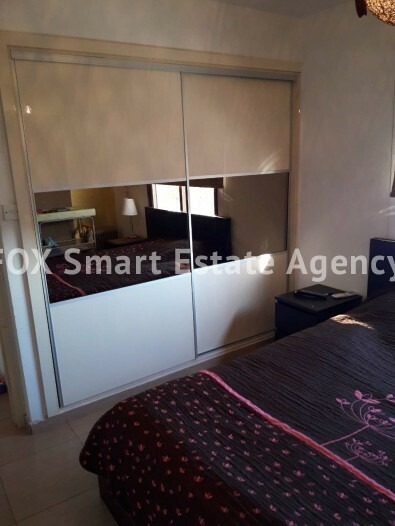 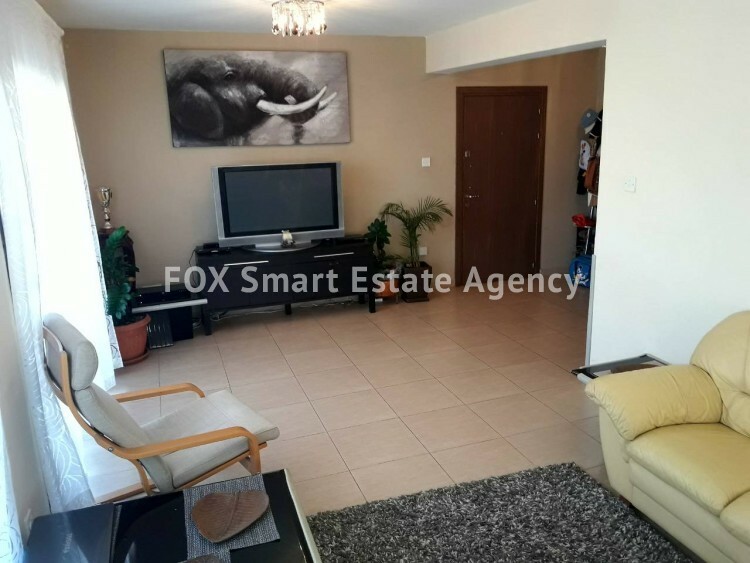 A recently renovated 3 bedroom fully furnished in the centre of Limassol with large bedrooms, 2 toilets and a large living room , 3 balconies. 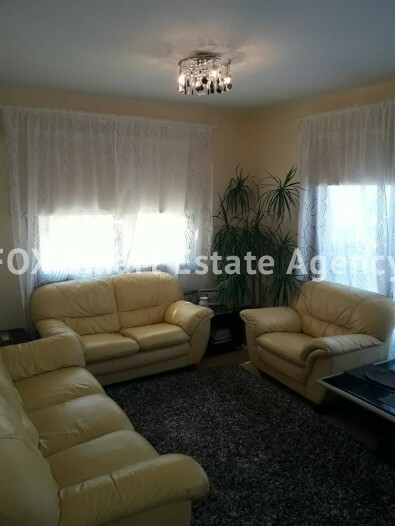 It has air conditioning in all rooms and provisions for electric heating. 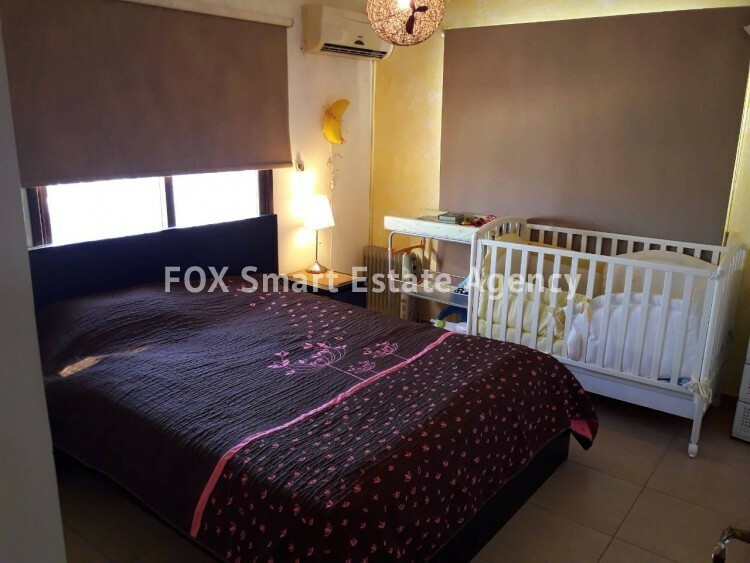 The apartment is close to all amenities including public and private schools. 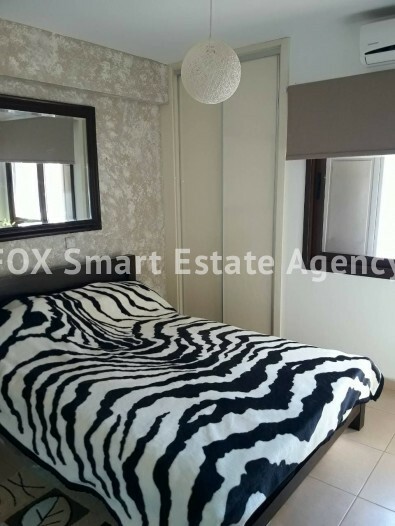 An excellent opportunity for first time buyers and for excellent rental income. 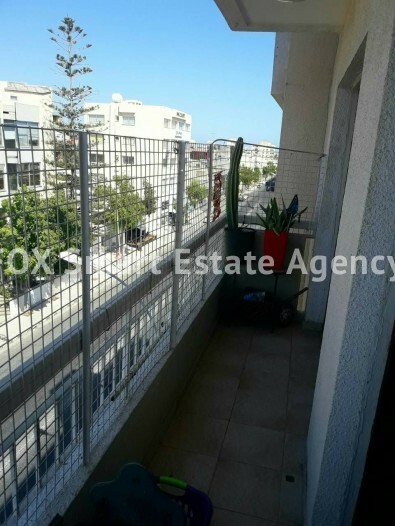 It has a tenant that is paying rent of 1100 euro until August 2019.